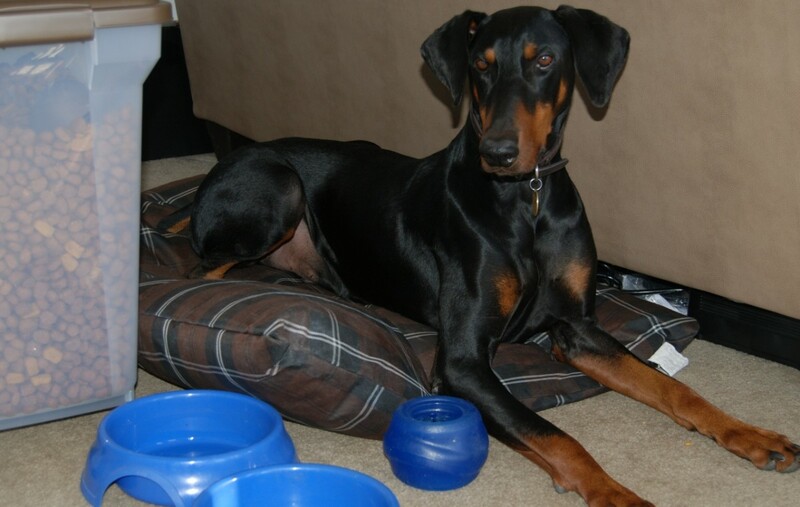 Having had dogs all of my (long) life, I have been in many situations where being able to restrict my dog was needed. 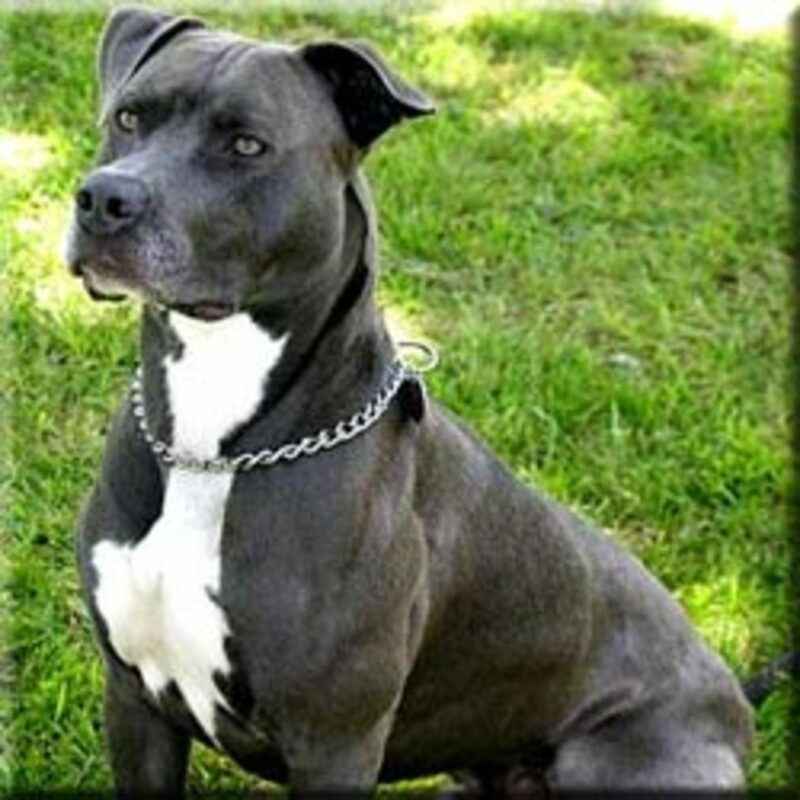 Not every dog is fond of being enclosed in a dog kennel and run compound, and many dogs never need to be restrained in this way. Having had dogs all of my (long) life, I have been in many situations where being able to restrict my dog was needed and the safe thing to do. If you do need to restrict your dogs running around for any reason, the kindest and most humane way to do it is to set him in a nice sturdy dog run with a comfortable kennel or doghouse. Whether you are going to build your own kennel and run, or go out and buy a kennel and a long line run that allows your dog to run up and down while chained to it, you will need to carefully map out exactly what you will need. You want your dog to be comfortable, therefore the doghouse or kennel must be big enough, yet not too roomy as it has to seem like a den to him. If your dog will be restricted for any length of time you also need to ensure that he is able to get plenty of exercise even while restrained as an un-exercised dog is sure to develop some kind of behavioural problem. First of all, let's look at the different reasons that you may need to invest in an outdoor dog kennel and run. Obviously, if you work and there is no one at home during the day, you may need to find a place for your pet to stay. 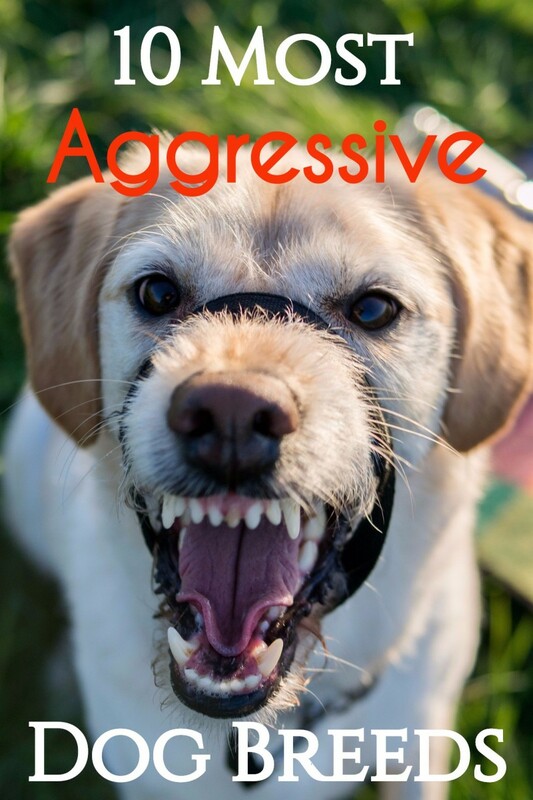 Not everyone is happy leaving their dog inside while they are away, and I have seen, first hand, havoc wreaked on a home when a bored dog was left alone. Some people are content to just let their dog out of the house, and that is perfectly fine of course if you have a decent sized yard and it's secure so that your dog can't escape, and other dogs can't get into your yard. Even so, you will still need a place for your dog to rest, and you will need to ensure that he can find shelter from either rain, cold or excess heat and sun. 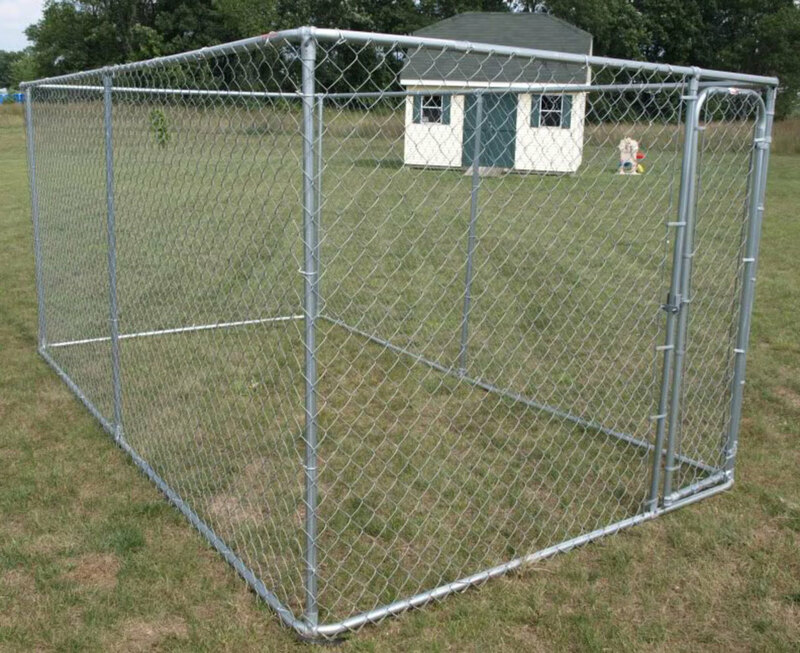 Alternatively, you can invest in a nice secure outdoor dog pen, or run. 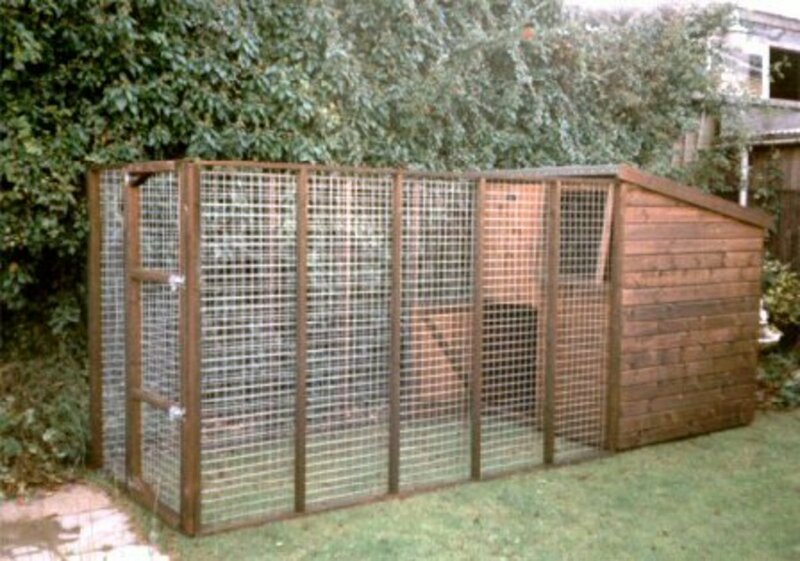 Most times we have made these ourselves by constructing a kennel and then enclosing that with heavy wire mesh, leaving plenty of room for the dog to run around and get some exercise. Other times when you may be happy that you have a place for your dog is, for example, if you have guests over and they either aren't fond of dogs, or they have small children who are scared of dogs, or they are allergic to pets. We also found that visitors did not always look as kindly on our dogs when they came sneaking around while we were having a barbecue. Restraining your dog temporarily can also sometimes be used to help train your dog not to continue with certain behaviours. For example, if your dog gets overly excited when your children are outside in the yard to the point that he jumps up and knocks them over, you can very calmly say 'no', and pop your dog in his pen for a bit of 'time out'. Pretty soon he'll learn that such rambunctious behaviour doesn't get rewarded. We've also have to pen up our dogs at times when we've had workmen over working outside on our plumbing, or fixing the fences, etc. As you can see, there are plenty of occasions where a dog kennel and run would come in very handy. The first question that usually comes to mind is, 'how big should the kennel be?' Most pet supply shops can provide you with good ideas on the size of kennel you need, and many carry dog houses in graded sizes, going from those suitable for the small pet dog, all the way up to the extra-large sizes needed for the bigger breed dogs. So, generally you can tell by the breed what size kennel it normally needs. 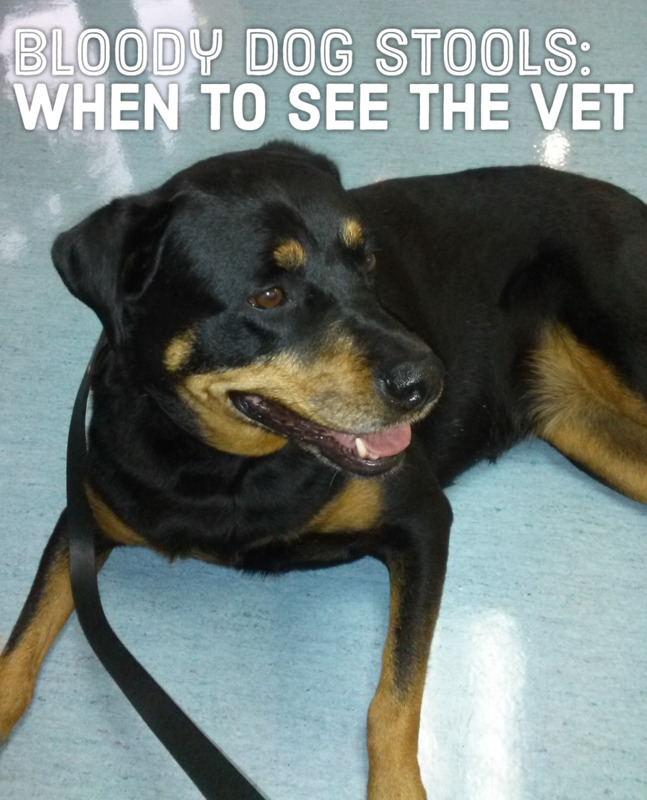 Remember, when building or buying your kennel, to plan for an adult dog. Don't base your decision on the current size of your dog, or puppy, unless it is already full grown. A quick search online will give you an idea of how big your dog is eventually going to be. One problem with this, though, is if you have a mixed breed dog--they can sometimes really surprise you with how large they can grow! 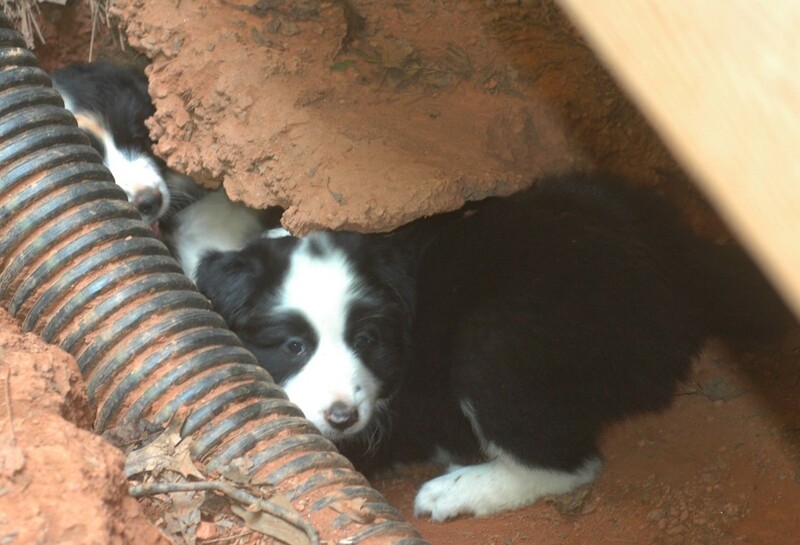 Also, you will need to decide how much of your yard you can spare to set up the dog kennel and run. More is better, if you are going to be leaving your dog for hours a day, but if it's just a temporary holding spot for those times you need it, then a smaller space should suffice. Obviously too, the larger the dog, the more room they need to run around and exercise. So, do consider all of this too. Just as a rough guide to use, particularly if you are planning on building your own kennel, it should be high enough for your full grow dog to stand inside without having to stoop to where his head is below his shoulders. He should also be able to comfortable lay down and sleep, in all the different positions he favors. Our Retriever loves to lay stretched out on her side, with her legs sticking straight out, and that does require a bit of room now that she is full grown! No dog likes being confined for long periods of time. They get bored, and bored dogs tend to develop all sorts of behavioural problems, ranging from the annoying habit of incessant barking to more serious problems such as becoming overly aggressive. That is why, if you intend keeping your dog confirmed for more than an hour or two, he needs to have plenty of room to run around and play in. Also, you need to make sure that you exercise your dog well once you get home. Depending on the size of the dog, he may need an hour or so of exercise a day. Just letting him out to run around the yard may suffice for a smaller breed of dog, but it won't do for the larger breeds. Remember, when planning where to place your kennel, to locate it in a position where it will be sheltered from wind, rain and too much sunlight falling on it. If your dog is going to enjoy his pen, you need to ensure that he is very comfortable there. Always supply him with fresh water, either a big container or dog bowl of water, or somehow provide him with constant running water. Don't leave dry dog food out in the kennel, it teaches the dog poor eating habits and encourages visits from pests, insects and small rodents. 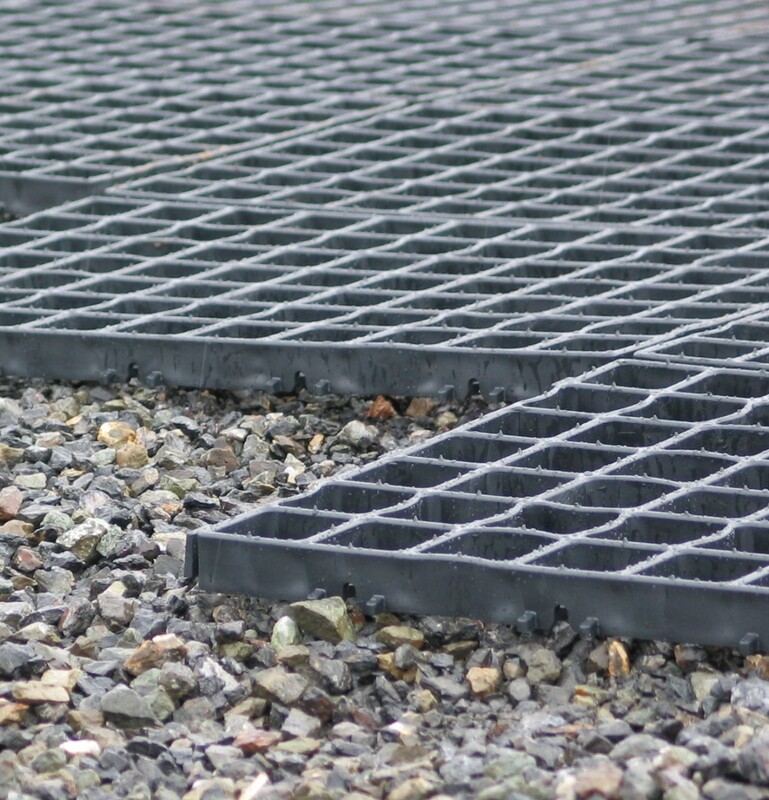 Take special care with your kennel flooring. Make sure it is comfortable to sit or lie on, and that it is kept clean and dry. 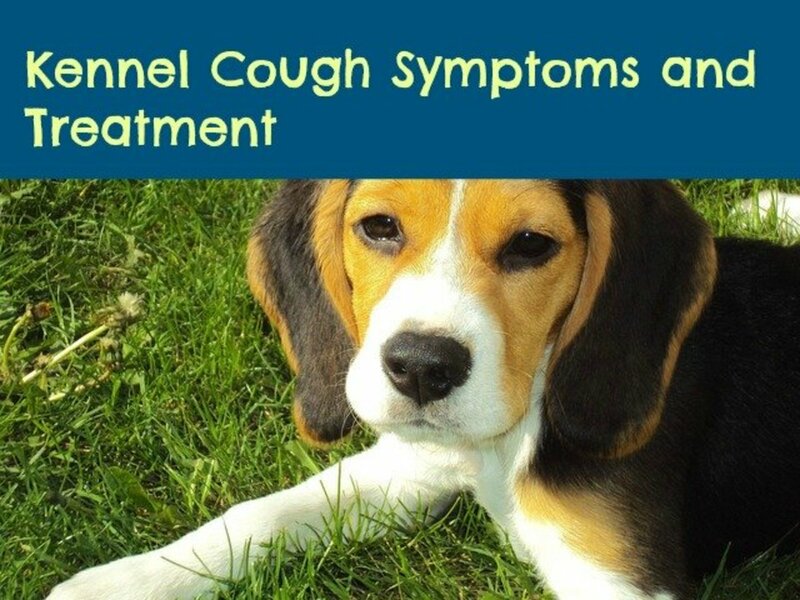 Clean your dog kennel and run often. A dirty dog pen is unhygienic for both dog and humans alike. I would recommend a daily cleaning, and then a more thorough weekly cleaning on the weekend for example. If you live in an area of extreme temperatures, either heat or cold, you may want to consider insulating your dog kennel. News and tips on building a dog run and kennel. Small Dog or Large? Which Should New Owners Choose? Should I Build or Buy a Dog Kennel Run? Informative hub. The wireless fences are a little expensive but a great value for what you are getting! I have the new Radial-Shape Wireless Dog Fence from Havahart. My dogs can run in my entire yard. Set up was fast and easy, only about 45 minutes. 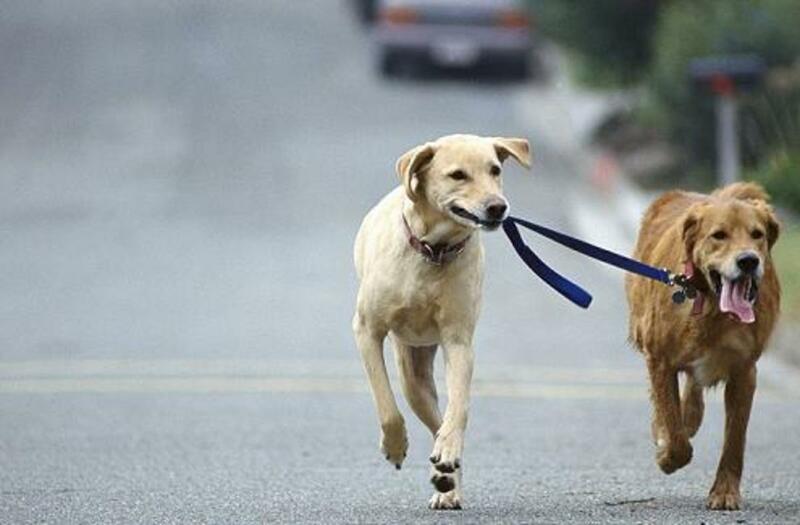 My dogs love being off leashes and out of their small dog runs.